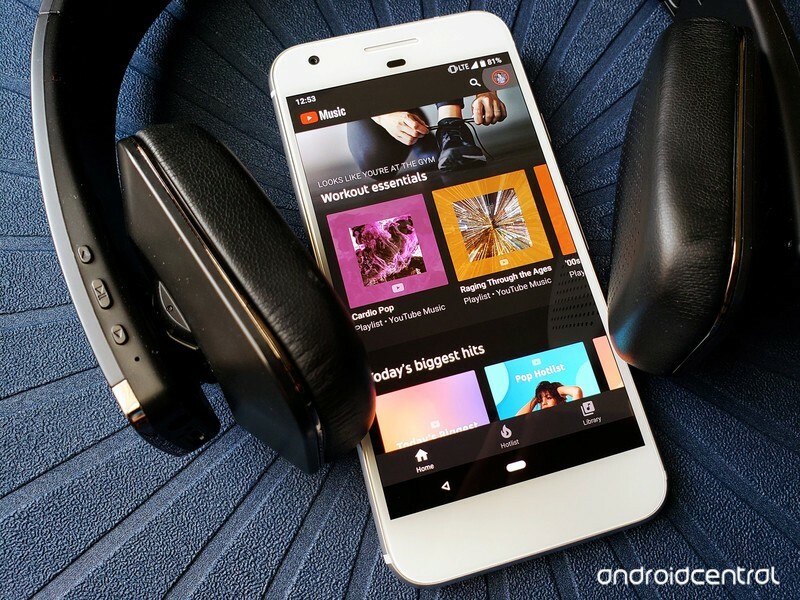 YouTube is taking the reins for Google’s music strategy — and Early Access is available now. It’s promised that YouTube Originals will offer “bigger original series and movies” spanning the genres of action adventure, drama, comedy, and reality shows. Along with the U.S., YouTube Originals will also feature content from the UK, Mexico, France, Germany, and others. All of this is great, but what in the world is happening to Google Play Music? 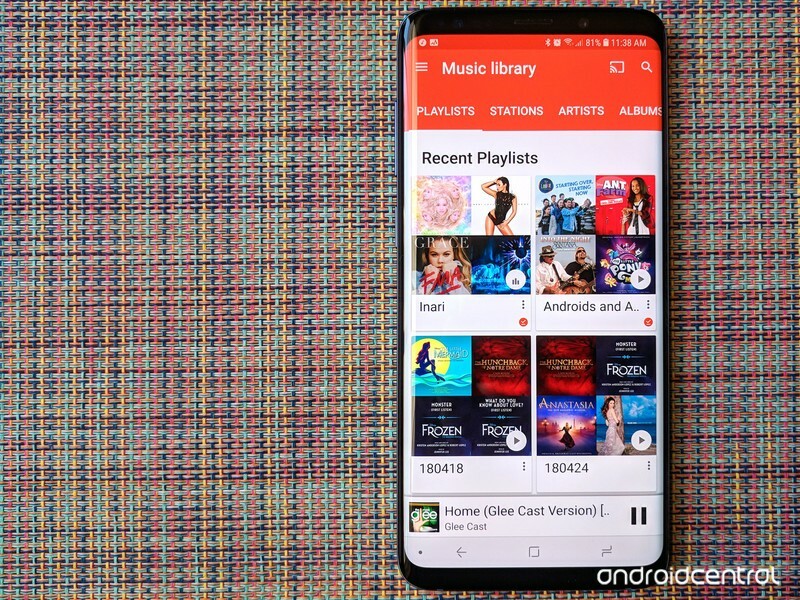 YouTube’s announcement says “if you use Google Play Music, nothing will change — you’ll still be able to access all of your purchased music, uploads and playlists in Google Play Music just like always.” However, I wouldn’t expect things to stay that way forever. YouTube Music is built on a gold mine. YouTube is not only the most used video platform in the world, it might be the biggest catalog of professional, semi-professional, and amateur music available in the world. This isn’t the first time Google has tried to capitalize on this, but this time is different. They have gotten their act together and made us all a mixtape full of promises. But can they follow through on them? 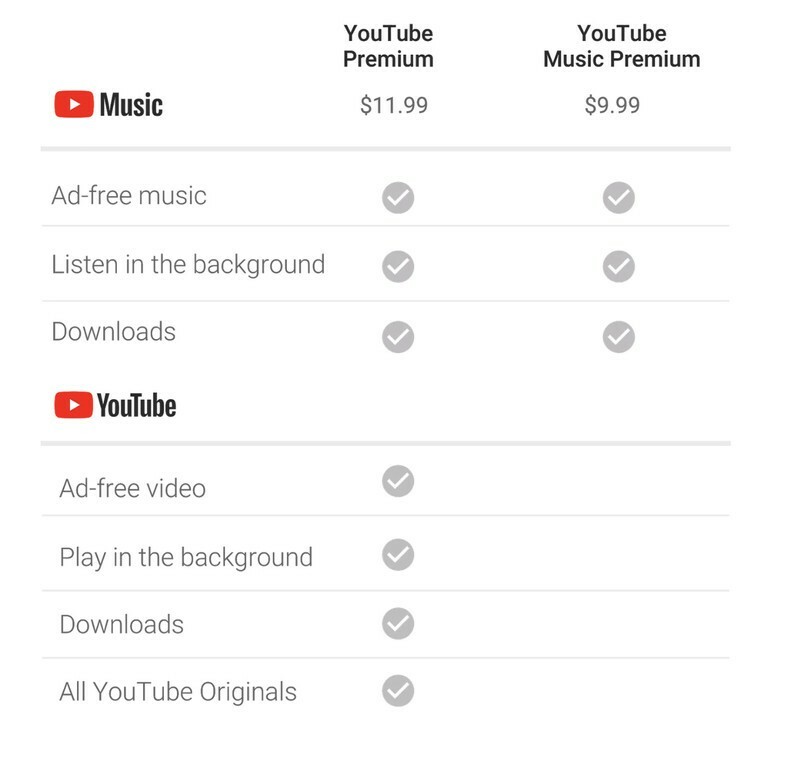 YouTube Music is an adjustment from traditional music services — especially because it is based around video rather than audio — but thanks to the Google’s search prowess and downright uncanny predictions and recommendations, getting used to Google’s newest music service should be as painless as possible. 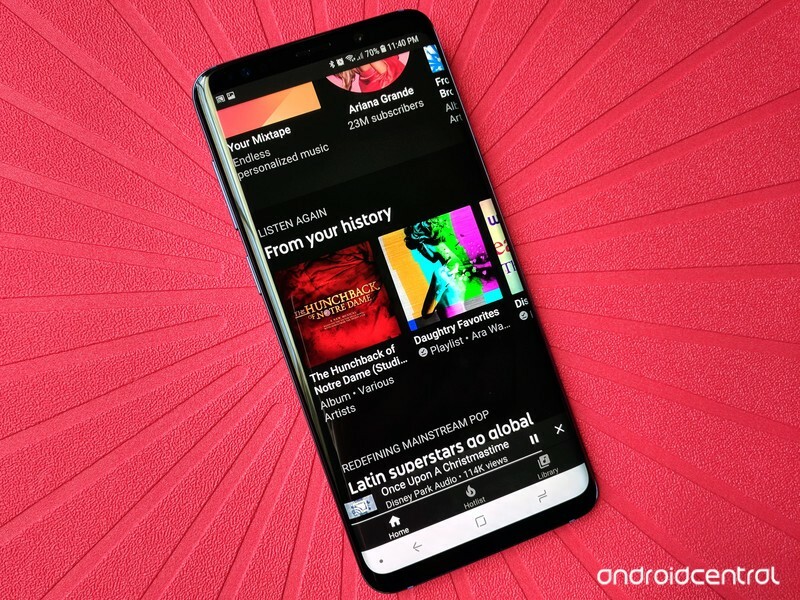 And since it’s built around years of your YouTube history, YouTube Music already knows you better than you think. Networks fail. Your plane says it’s going to have Wi-Fi, but nope. You get stuck in the car with your parents in the middle of nowhere, and you’re outside cell range, and the radio stations are nothing but static and muffled AM country. 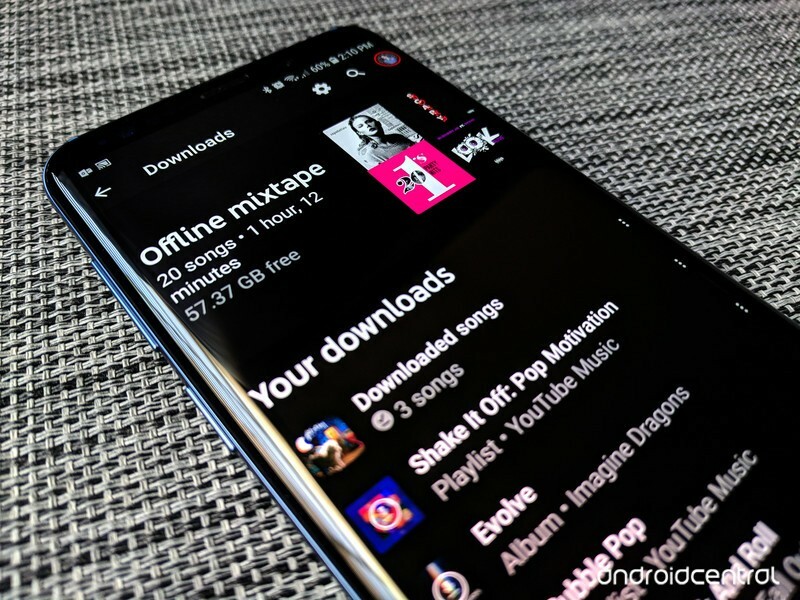 Having music to listen to when you offline is important, and when the music service you’re using is based around video — which eats data like nobody’s business — how you save your music for offline playback is even more important. YouTube Music is “Early Access” right now, which means the service is essentially a beta and it is definitely buggy. While time and updates will fix some of those bugs, there are some things you can do to make the most of its current state. Spotify has spent the last decade building up a loyal user base, building algorithms that few companies can even begin to touch, and building up a reputation as the best brand in streaming music. 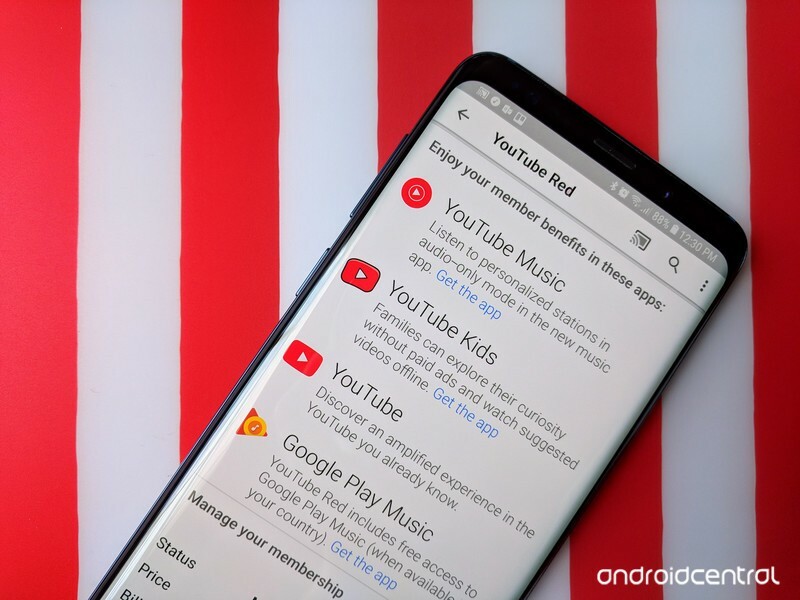 YouTube, however, is one of the most used sites on the internet, period, a selection you can’t find anywhere else — a selection that will be absolutely unbeatable in the future — and Google is bringing its best algorithmic game with YouTube Music. 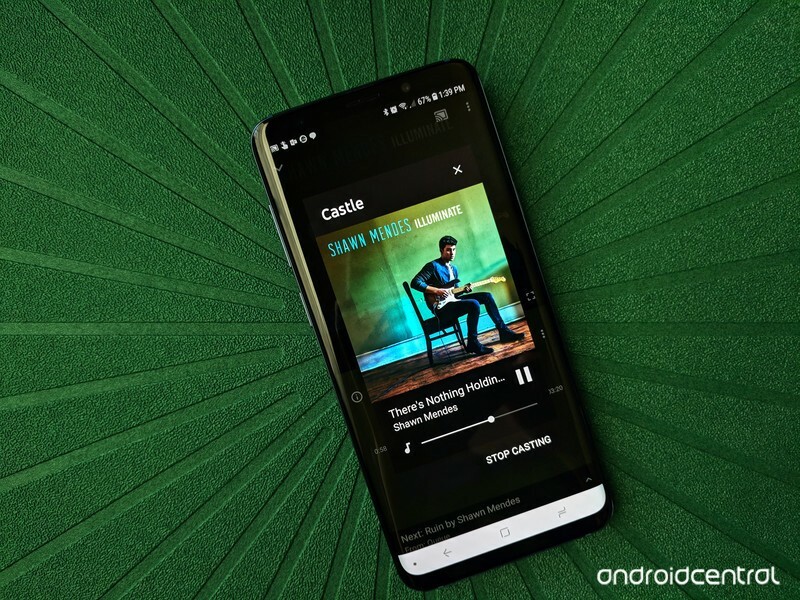 It’s still early days, but YouTube Music will be enough to dethrone Spotify soon? 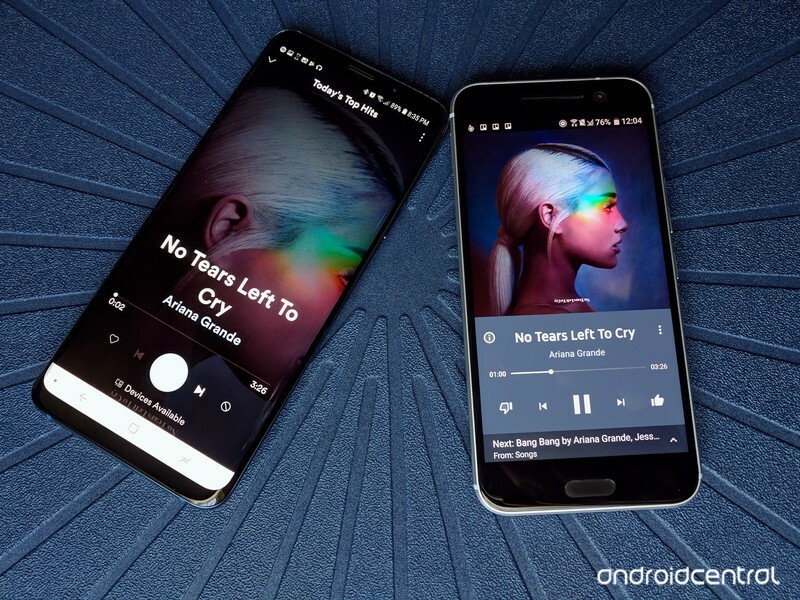 There’s no real sugar-coating it: using YouTube Music as a free user on Android is crap. There are ads every 3-6 songs and you can’t leave the now playing screen, so it hogs your screen and your battery. 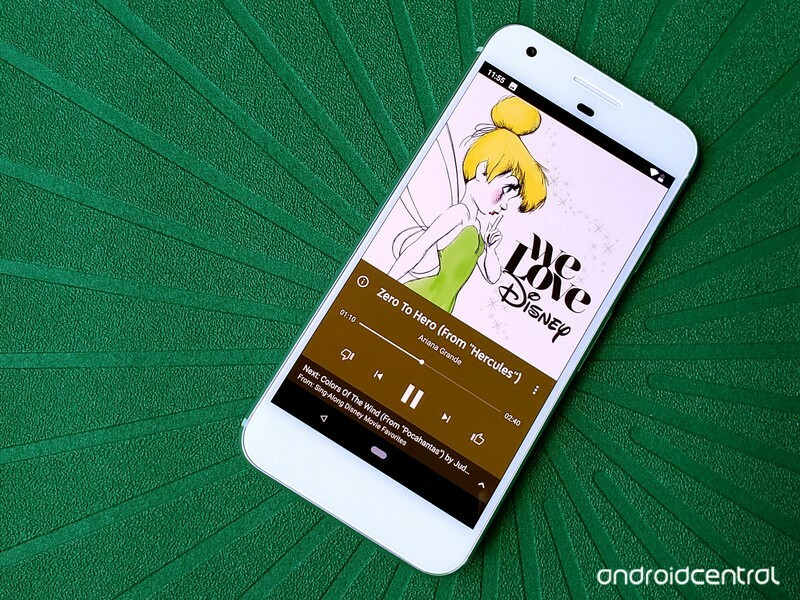 YouTube Music is worlds better when you unlock its paid features. YouTube Premium is absolutely worth paying for. Updated June 2018: We have expanded this guide to include links to the YouTube Music guides and how-to content since Early Access launched.